With this, the life Taylor has come to know is over. Relying on the strength of a lifelong friend who refuses to let her succumb to the intense waves of grief, she slowly begins to find her way out of the shadows of heartache. 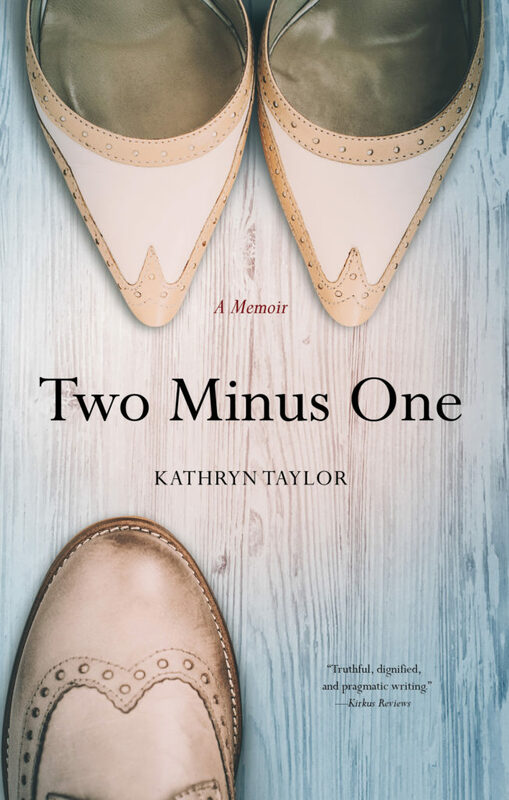 Over the course of two years, through appointments with attorneys and therapists, purging shared belongings, and pushing herself to meet new people and do new things, Taylor not only regains a sense of control in her life, she also learns to enjoy the new life she has built, the friendships she’s formed—and to savor her newfound strength. Reading this book in your local book club? Enjoy these reader discussion questions to get the conversation going! 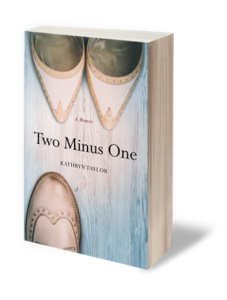 If you’d like to arrange to have Kathryn visit or Skype with your club, please email kathryntaylor.author@gmail.com! Have you, or someone you’ve known, been in a difficult relationship? 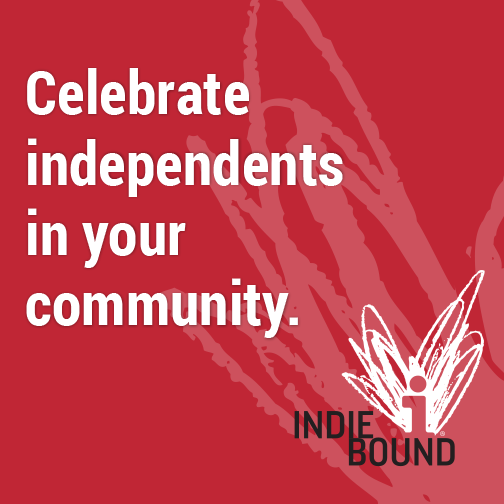 If so, how did your/their handling differ from or support the author’s? What do you know or think about the term wife abandonment syndrome? Runaway husbands? Did you enjoy Two Minus One? Why or why not? At which point of the book were you most engaged? Why do you think Kathryn’s husband waited until they were in the car and on the road to give her bad news? Would you recommend Two Minus One to other readers? To your close friend? What specific passages struck you as significant, profound, illuminating, or sad? What was memorable? What insights have you gained from reading Two Minus One?